1. 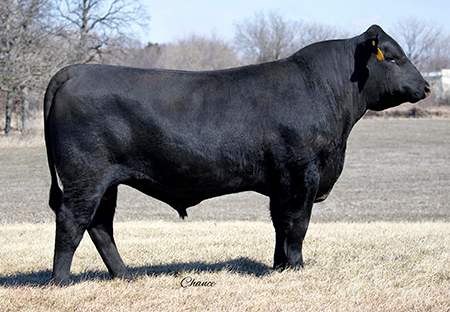 A calving ease bull with a big time EPD profile. 2. Clean fronted with a long body and sound structure.